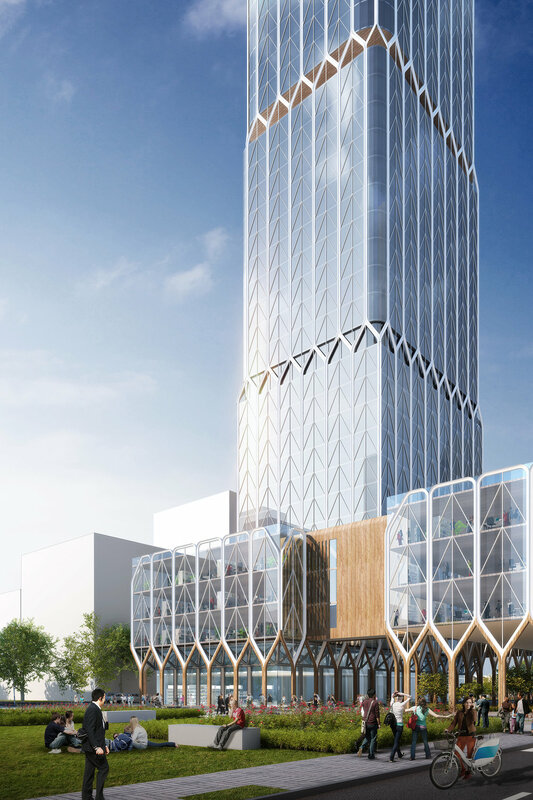 Once complete, The Spar will stand as the tallest mass-timber building in the world. 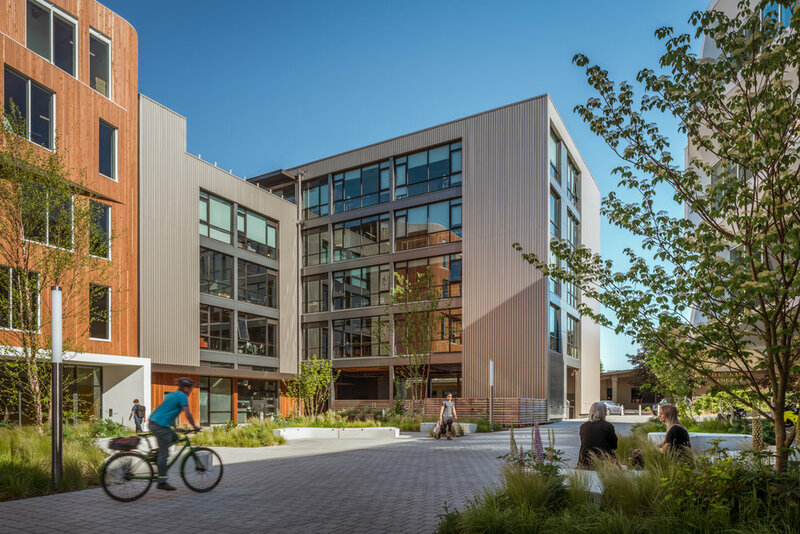 In May 2018, Kaiser Group received a $250,000 Wood Innovation Grant from the USDA Forest Service to conduct feasibility research on The Spar, which is designed for a site in downtown Portland. 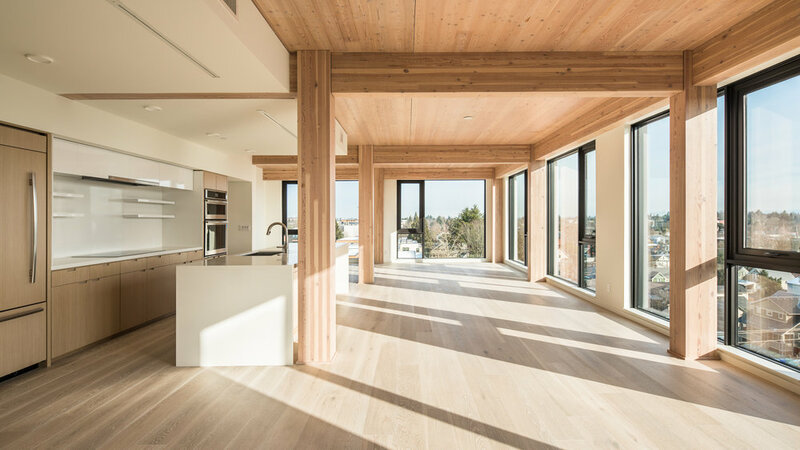 Research and construction will pave the way for more mid- and high-rise wood construction in the Pacific Northwest and beyond. 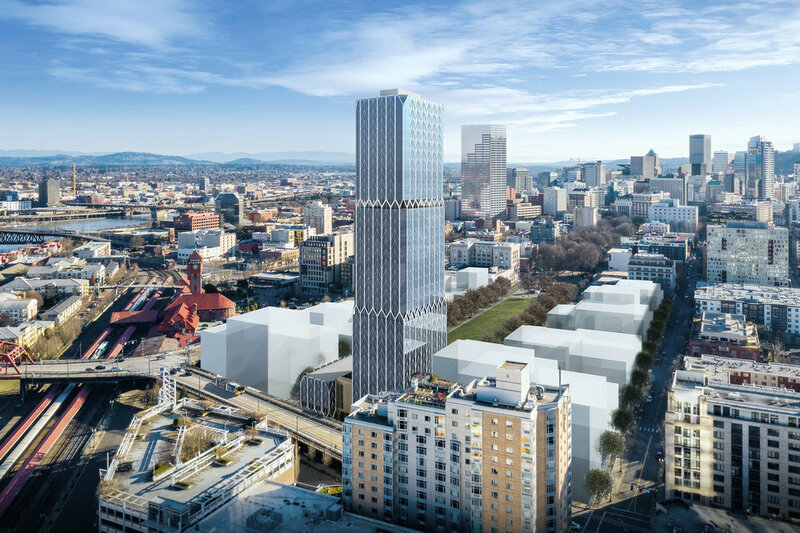 *The location of The Spar in the renderings is for illustration purposes only and does not reflect an actual site for this project.